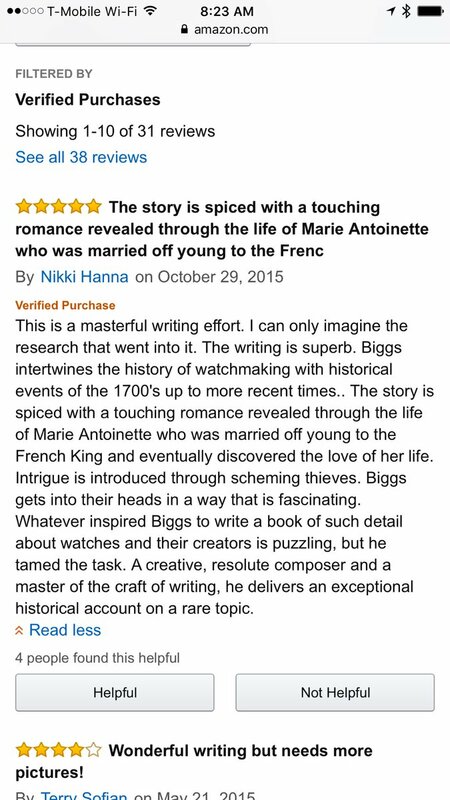 This is the kind of review that makes an author’s day. Thank you. I’ve been posting chapters from my new book, More Gods Than Men, on Amazon’s WriteOn. This invitation-only service is a sort of fiction workshop that allows folks to comment and edit books on the fly. The best thing is that I can give you guys access to the service now using the code V6BBECGE. Simply cut and paste that code into the box! Read on to get a taste of the new book. The old man thumbed his rosary and looked out at 8th Avenue and the river of trucks and bikes that passed. He was wearing a hooded jacket, old and grey at the edges, and his face was hidden under a soft plaid hunter’s hat. He leaned against the iron fence that protected the front door of his apartment building. It was here where the superintendent left the trash that stank all summer, forcing him to walk the three blocks to the park to the north where, until last year, he sat with his little dog. This summer she was too lame to climb down the stairs and he was to tired to walk without her so he was the only one who spent his time in this silent ministry in the stink of the garbage. Would Anyone Be Interested In An Online Workshop On Using Scrivener? My favorite writing program, Scrivener, is one of the most powerful tools in my arsenal. But it’s a little daunting. If you look at it without knowing what to expect it’s actually quite scary and, because of that, many people think they have to “learn” it.